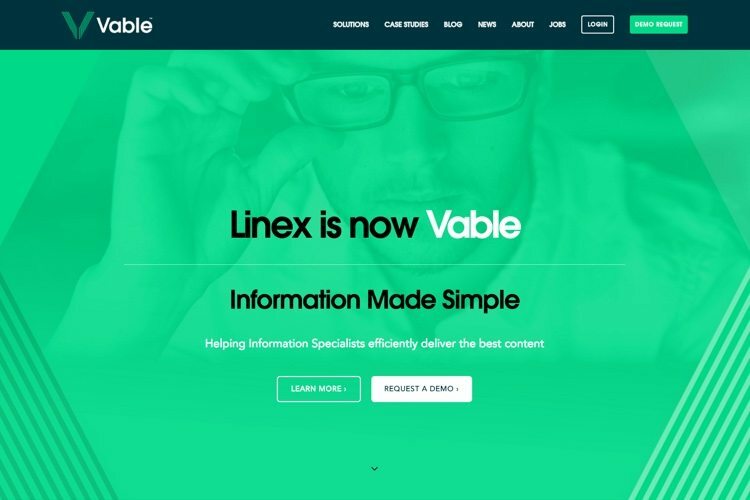 Vable (formerly known as Linex Systems) is a UK information management company, which was set up in 2004 aiming at developing the first newsletter solution for law firms. What started as a way to improve the exchange of legal information quickly grew into a sophisticated platform for managing every aspect of current awareness. The dedicated development team at N-iX is engaged in full cycle software development of the new version of the product, migrating the system from hosting to the cloud and making the place for further data analysis and aggregation. The main challenges were the development of the services based on Microservice Architecture and porting some of the previous software components to a new cloud-based platform. The next steps are expected to include the usage of NLP to structure the information flow, implementation of analytics and suggestions with the help of Machine learning to improve the functionality of the service and the quality of the suggested results. Vable is an established UK company providing an effective solution for handling multiple information streams on a single site. 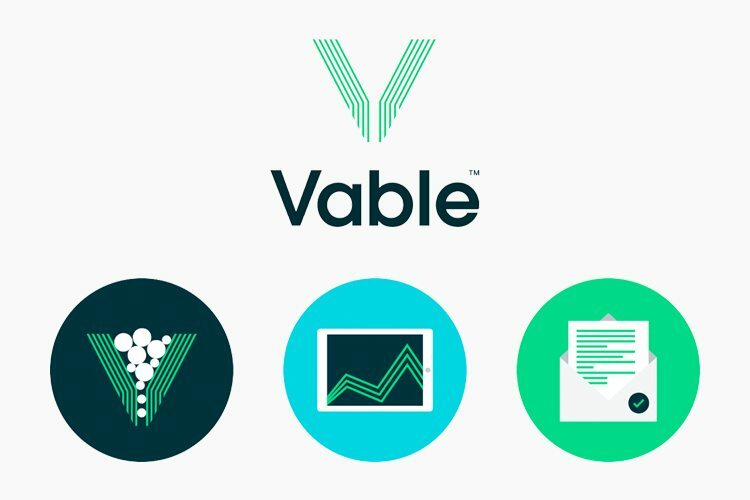 Vable is a hosted Current Awareness Management tool which gathers, compares, filters the information according to the preferences and relevance and offers data analysis on the fly. Among the benefits, which it delivers to the users are: Gained time through automation – the content automation platform compiles all the sources of information together, automatically filtering out non-relevant information. The user can add information sources from any of the publishers, whether it is premium content, RSS feeds, websites, email attachments or even the company’s own files. Tracked, assessed and enhanced distribution – there is a possibility to set the appropriate content types to go to the right people. Vable takes care of delivering them in the right format at the right frequency. Once the content is delivered the client can track consumption of each publication from the Vable platform, helping to improve the quality of the content. Delivery of the best content – combining the most relevant content into one single email increases the quality of information received by the audience and reduces the number of emails, meaning the newsletters will always stand out. The client can choose the content to be delivered via email, RSS feed or through Sharepoint.